There is something special about visiting a place that is so pure and remote that you can’t help but feel a profound sense of gratitude for the world and the relatively untouched regions that still exist within it. In honor of Earth Day, we are highlighting some of the destinations where we have felt humbled by nature, from the fjords of Norway to the deserts of Namibia. We would encourage you to visit now, while they remain raw, authentic and undisturbed by crowds. 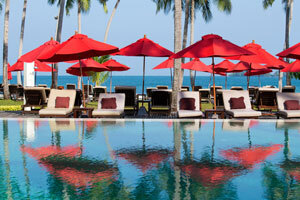 To learn more and book a trip to one of these destinations, contact our team. As the birthplace of Darwin’s theory of evolution, the Galápagos islands are an otherworldly Eden reserved for nature’s truest devotees. Thanks to the government’s protection, these seven different ecosystems are utterly pristine. They are also home to the second largest marine reserve in the world. 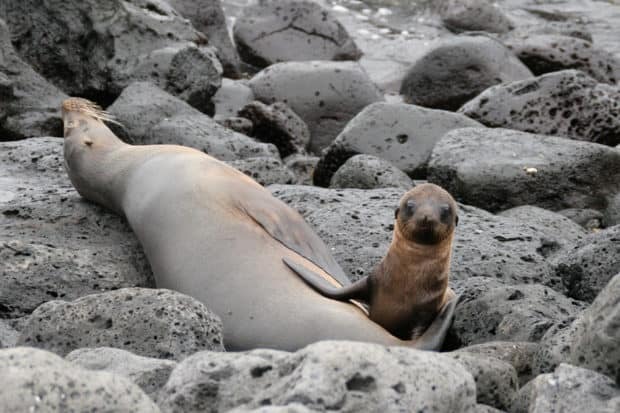 Only in the Galápagos can travelers lounge on the beach within inches of baby sea lions, who exist in a state of nature so pure that they have no fear of human beings. Before you go, know that you can explore the Galápagos while being based on a boat or at a hotel on the mainland. 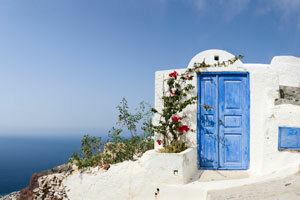 Indagare’s travel specialists can help you decide which route or combinations is right for you. This April, the Kingdom of Saudi Arabia intends to open its borders to foreign tourists for the first time in the country’s history. 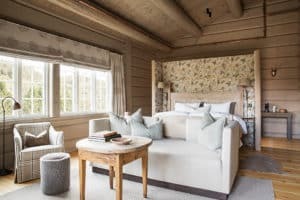 In February, Indagare Founder Melissa Biggs Bradley and COO Eliza Scott Harris experienced an early preview of some of the region’s astounding natural and archaeological sites that, up until now, have been entirely off–limits to travelers. 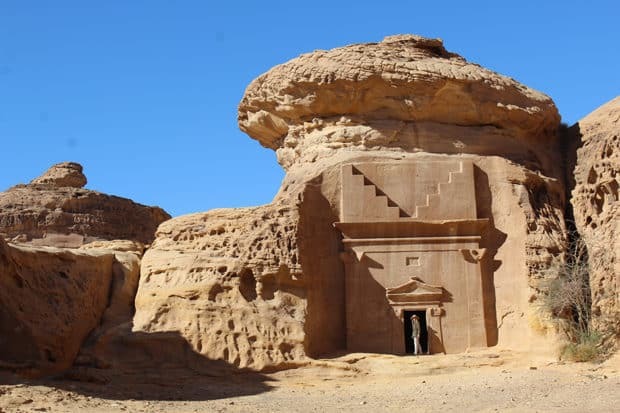 These treasures include private islands in the Red Sea that are home to immaculate coral reefs; Mada‘in Saleh, which is arguably more compelling than Petra; and Al-`Ula, where researchers are currently uncovering wonders that date back to pre-Biblical eras. Note: Once tourist visas for Americans are officially instated and historical sights open to tourists, Indagare will be planning journeys to Saudi Arabia. For more information, contact Indagare. 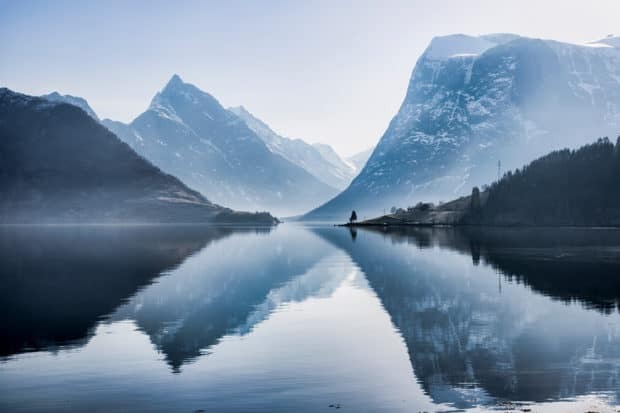 With raw terrain that rivals the beauty of New Zealand’s mountain ranges, Iceland’s dramatic glaciers and Patagonia’s wild waterways, the Norwegian fjords should top the bucket lists of outdoor enthusiasts in search of roads less traveled. Staggering gorges make the towns that dot the coastlines difficult to reach, thereby protecting the centuries-old local culture and providing a safe habitat for porpoises and seals. 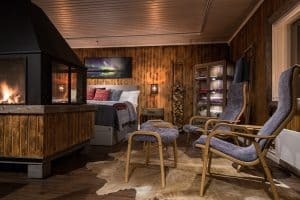 Travelers spend their days participating in hiking, kayaking and high-speed boat excursions, in addition to savoring the mystical landscapes from rustic hideaways like the Storfjord Hotel. 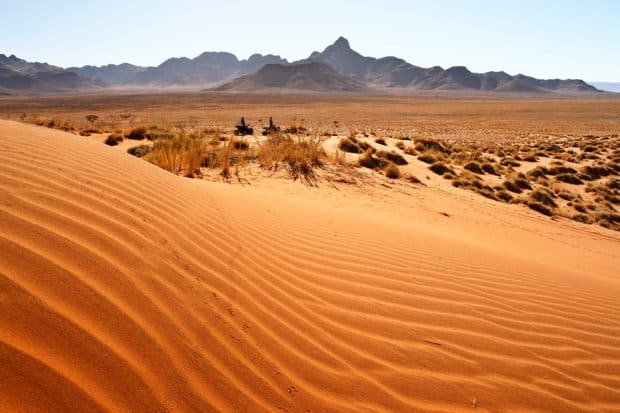 Often described as Africa’s final frontier, Namibia consists mostly of desert, sand dunes, huge open spaces and great swaths of silence. It has one of the lowest population densities in the world, and if it weren’t for the occasional herd of elephants, a traveler here might think she was on Mars. Unlike other parts of Africa, Namibia may be more subtle in its power to inspire awe—but it casts an unparalleled calm over those trailblazers who visit. This year, Indagare is thrilled to offer an exclusive trip package to Namibia that includes the chance to participate in conservation projects like tracking the rare desert rhino and building an elephant–proof reservoir. Contact our team to learn more. 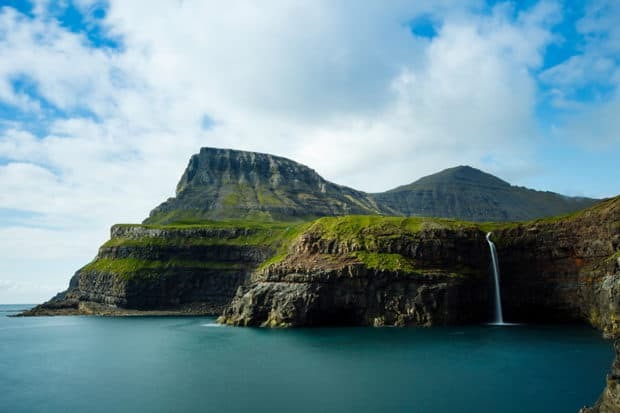 With rolling green ranges that evoke the Cliffs of Moher and scenery more wild than Iceland’s, the Faroe Islands is a knockout destination that is turning the heads of curious travelers. 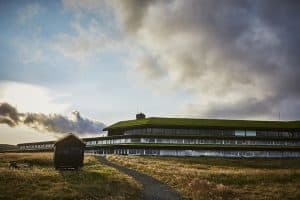 The preserved fishing culture and Viking traditions have fostered one of the world’s most environmentally conscious nations. The Faroese are leaders in responsible aquaculture and sustainable energy, and over 50% of their electricity comes from renewable sources. These islands present a dreamscape that must be seen to be believed: cliffs that plummet thousands of feet into churning seas, gorges that look formed by dynamite and tiny ponies and families of puffins that appear unconcerned by the heavy fog that continuously rolls in and out. 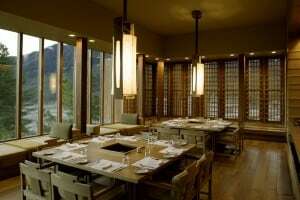 Known as the Land of the Thunder Dragon, Bhutan is a fairytale escape that makes other exotic locales seem common. Here, travelers can hike to ancient temples perched atop cliffs that overlook dense forests where some of the world’s last tigers roam. Prayer flags tied by devout Buddhists flutter in the wind, casting serenity over the landscape. 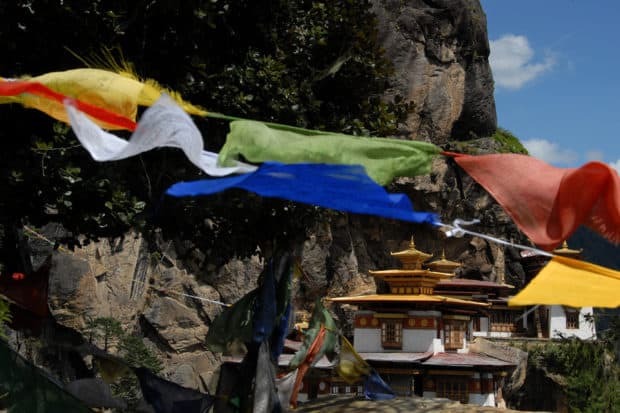 Bhutan is considered to be one of the last “authentic” places on earth, and its society is just beginning to integrate modern technologies—so now is the time to go. 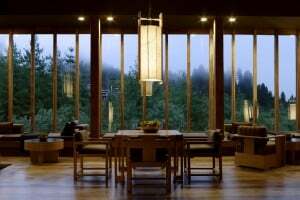 Indagare can craft an itinerary that includes stays at the incredible varied lodges throughout the country. The snowy Swedish Lapland covers about 25% of the country, but it is home to only 250,000 people. This allows outdoor enthusiasts to explore the region’s Arctic forests and lakes without being disturbed by others. In the quiet of the Lapland, travelers can witness elusive and mythical phenomena like the Northern Lights and wild herds of reindeer. 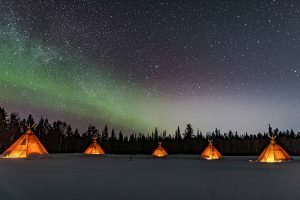 This is a nature-lover’s haven, which also offers a plethora of exciting activities, delicious local cuisine and the opportunity to learn about unique indigenous traditions while based at cozy adventure camps like Sápmi or Logger’s Lodge. 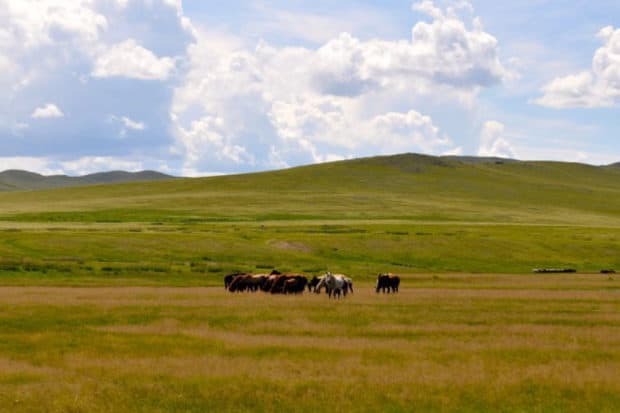 With sprawling grasslands much like the plains of Montana and Patagonia—as well as the Gobi Desert’s sand dunes, which are topographically similar to Morocco or Jordan—Mongolia offers an amazing feeling of freedom from ‘real life.’ Wedged between Siberia and northern China, Mongolia is one of the world’s least densely populated countries and is home to ancient petroglyphs, rare camels species and incredible horseback-riding trails. 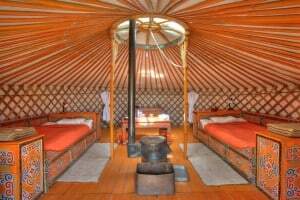 Travelers should not miss the chance to visit with the nomadic herders, who can share Mongolia’s storied history and singular culture. To start planning an itinerary, contact Indagare’s bookings team. The island of Madagascar is one of the rarest, most diverse and critically endangered habitats in the world. Here, species that are nearly extinct coexist, forming a unique ecosystem that is truly a world apart. 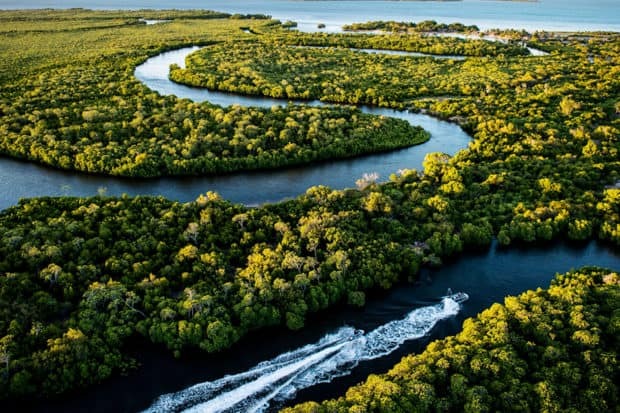 This November, we are offering our members the chance to experience this once-in-a-lifetime destination—and to participate in conservation projects—on an Insider Journey based at the eco–luxury property Anjajavy le Lodge. Contact our team to sign up or learn more.